I help successful entrepreneurs and executives tell their stories so that they can captivate their audience, make an impact, get noticed globally and increase sales. Need An Attention Grabbing Speaker? 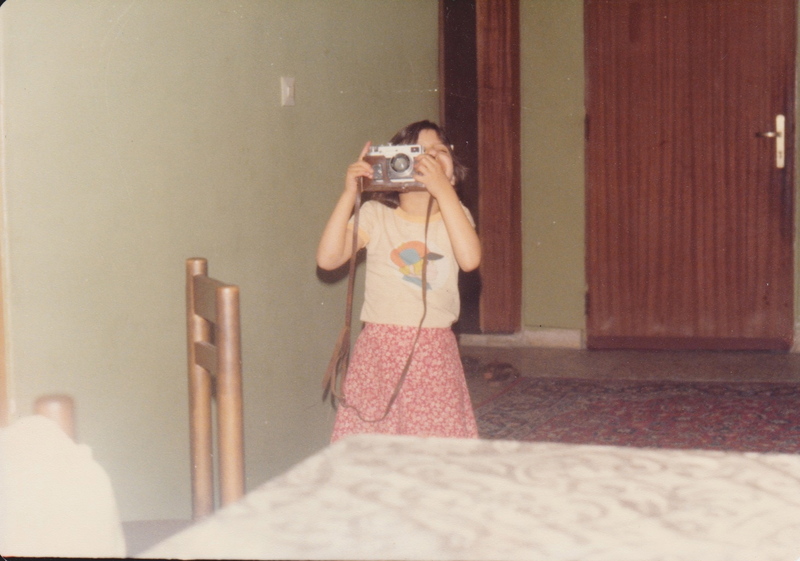 Silva shares lessons about living through a revolution and unrest, escaping religious and political persecution, immigrating to America as a teen and becoming one of the only Armenian-Iranian-American Television Journalist in the country - an unlikely career for a person whose English is her 4th language. For 20 years she has been on the front lines covering major stories for leading networks including, NBC, ABC, CBS and FOX. Let me show you how to use video to grow your business and exposure. Let me show you how you can use the power of video to put the heart-beat back into your marketing so that you grow your business, get noticed, find new customers and increase your sales. I know exactly how you can magnify your voice to build trust, credibility and leadership within your industry. Learn Why Storytelling Is Needed In Any Presentation & Why It's The Future Of Content Marketing And Sales. Stop wishing you could create incredible content that gets your business noticed. Learn to craft stories straight from the heart that get audience attention! 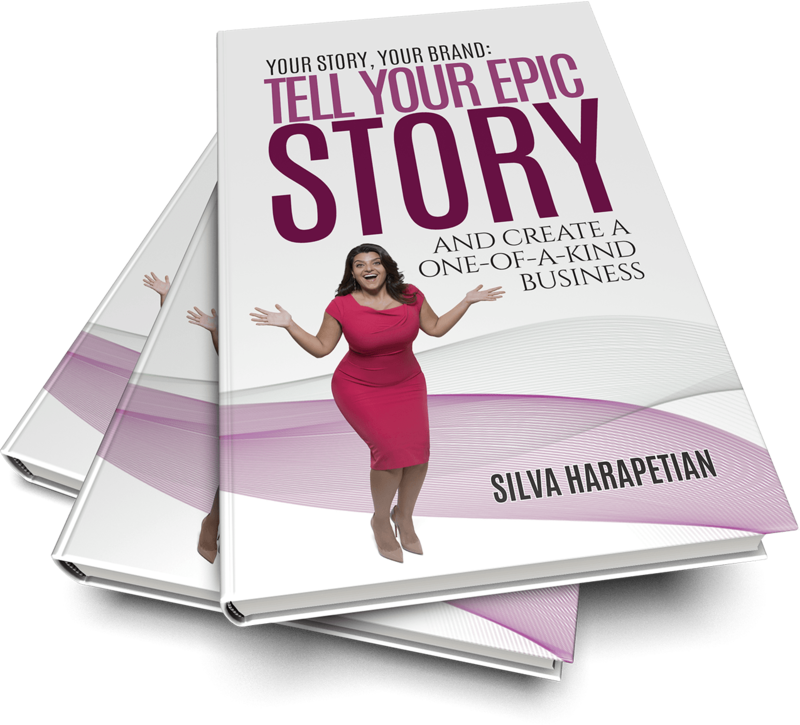 Learn how to build a story around your brand and create a one-of-a-kind business. If you have a business learn the exact steps you can take to create a story around your brand, services and products. This book is full of practical how-to's and examples that will help put the heartbeat back into your messaging and marketing campaign. If you are starting a new business, this book is for you because it will help you start you stay aligned to your purpose as you start your business. Get FREE Publicity and Media Coverage for your business, brand and book. Life is too short to sit on the sidelines. Don't wait to get noticed. Become the media's go to person for your industry. You were meant to be in the spotlight. Learn how to start a keynote speech, how to speak with confidence and authority, and how to capture and get audience attention in a speech. 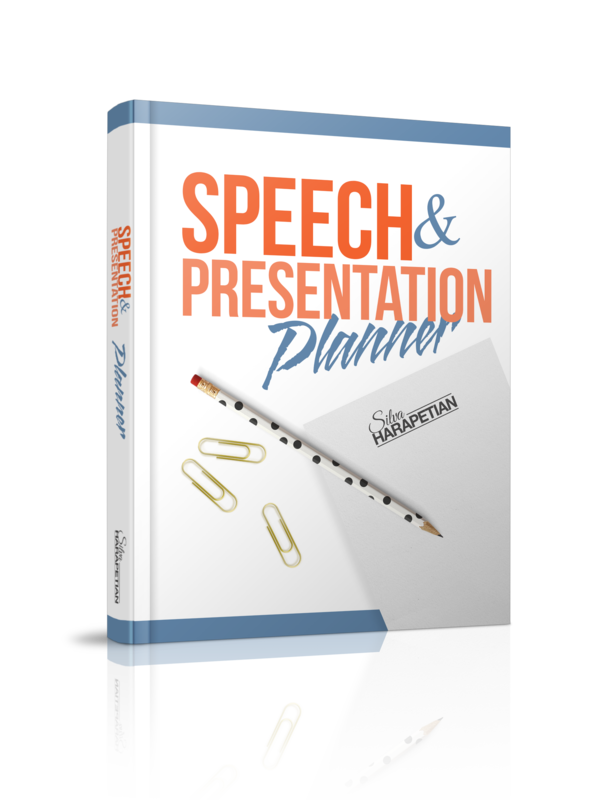 Find out the exact steps you can use to up-level your speech and presentations. This planner will walk you through the process of knowing your audience, choosing unique speech topics, and refining your message and the importance of storytelling. Do you want to learn to be a Storyteller?